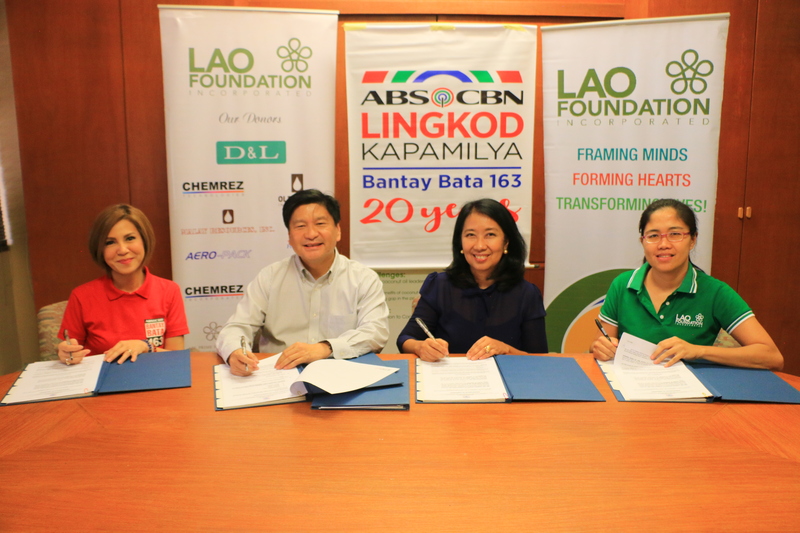 Believing that every child has the right to go to school, LAO Foundation recently inked a memorandum of agreement with ABS-CBN Lingkod Kapamilya Foundation’s Bantay Bata 163. Six well-deserved students will receive a gift of education which will be a great help in molding their better future. 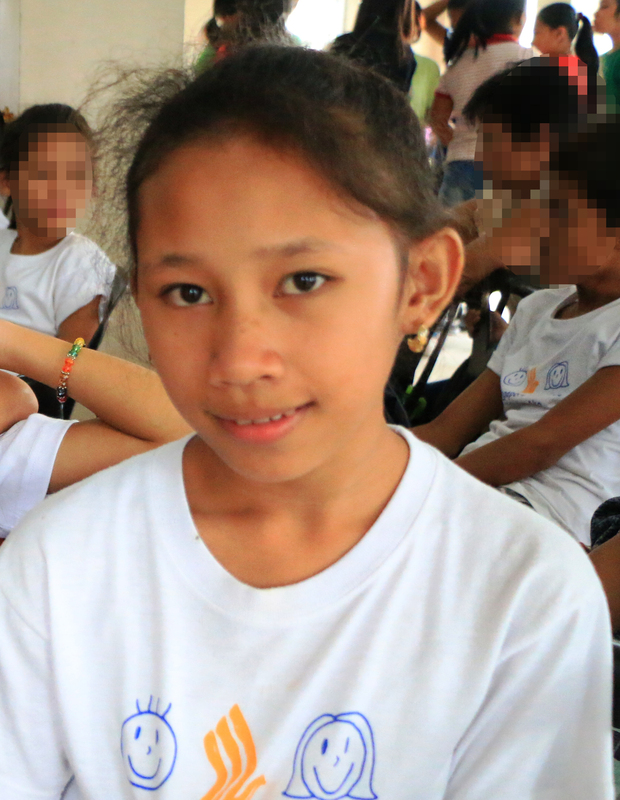 Through your help, we will continue to uphold our mission to be in the service of the Filipino Children. Salamat, Kapamilya! (L-R) Jing Castaneda, Program Director of Bantay Bata 163, Joselito Rivera, Executive Director of Lao Foundation, Noemi Samson, Chief Finance Officer of ALKFI and Cristina Viray, Program Specialist of LAO Foundation.